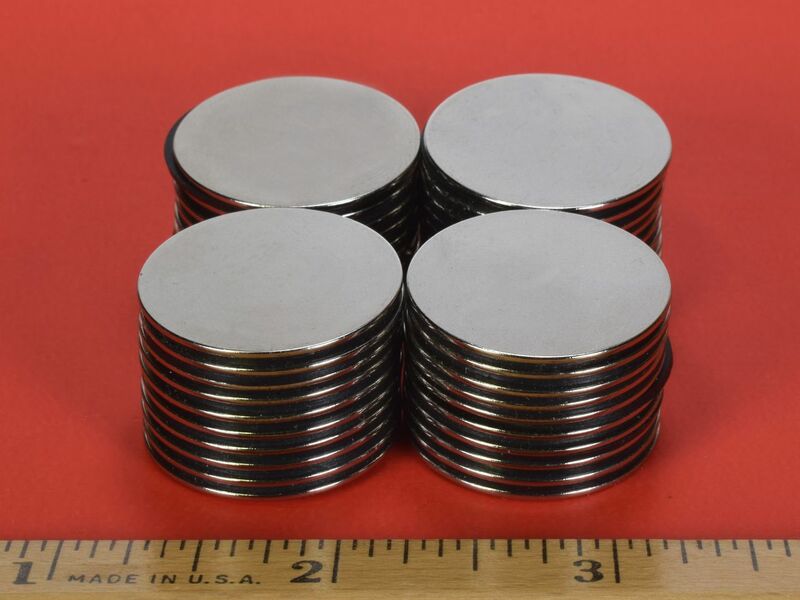 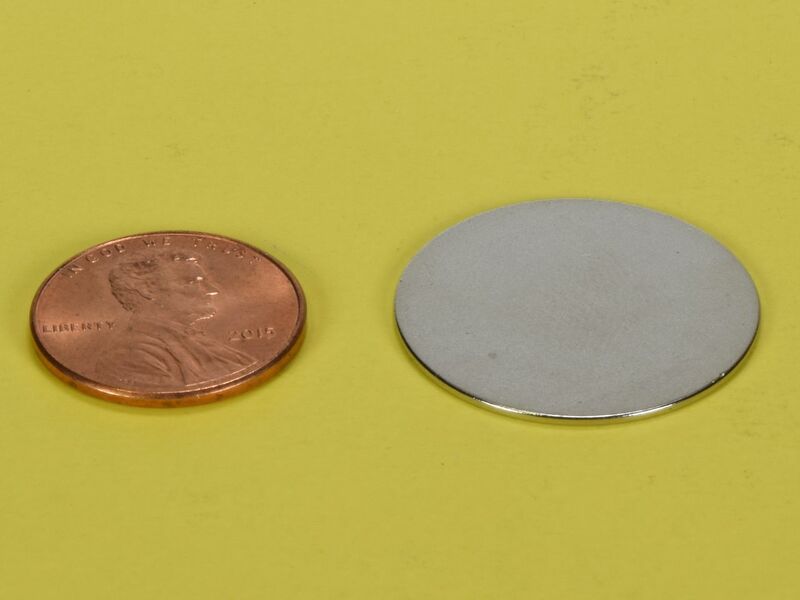 These discs are 1" in diameter and a mere 1/32" thick. 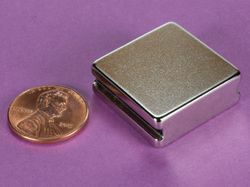 They are a great size if you need a lot of holding power with a low profile. 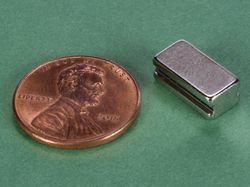 This size is also available in grade N52 as part number DX001-N52.